Workplace automation, including the use of artificial intelligence (AI) and robotics, is expected to double in India in next 3 years, but only a few companies and HR functions are fully prepared to address this organizational change, says a survey. According to a survey by Willis Towers Watson, companies in India expect the use of automation in the workplace to increase from the current 14 per cent to 27 per cent in three years, higher than the global and APAC average. Contrary to the traditional outlook where automation was believed to replace humans to minimize costs, the study noted that more than half the companies believe that automation will augment human performance and create new work, not replace it. "The fact of the matter is that the future of work is already here, whether organizations realize it or not," said Sambhav Rakyan, Head of Talent and Rewards, Willis Towers Watson India. As per the survey, very few companies and HR functions are fully prepared to address the organisational change requirements related to automation and the opportunities offered by a larger contingent talent pool. Rakyan further said, "automation and the resulting shift in work arrangements will create new challenges that will test employer readiness around technology, future workforce requirements, HR programmes and an enabling organisational structure". The maximum impact of this shift to automation will be seen in the services industry, as outsourcing jobs for specific skills, the use of non-employee talent and robotics become the norm. A majority 55 per cent companies in the services industry expect to have fewer full-time employees in three years' time due to automation, as compared to 14 per cent currently. Even though 54 percent of the employers in the services sector realize the need for change in their leaders/ managers approach to manage this workforce shift, only 24 percent are prepared to address this change. 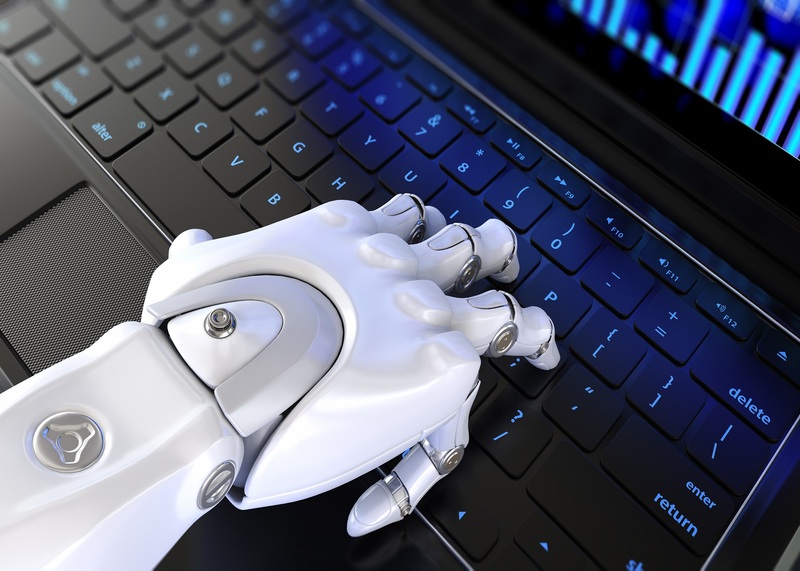 On a similar note, the study found that even though 54 percent of the manufacturing sector organizations realize the need for automation to augment performance and productivity, only 1 in 3 organizations are prepared to deal with such a change.